The Museum of Oriental Ceramics, Osaka stands in the heart of metropolitan Osaka, peacefully embraced in the rich green and waters of the Nakanoshima Park. 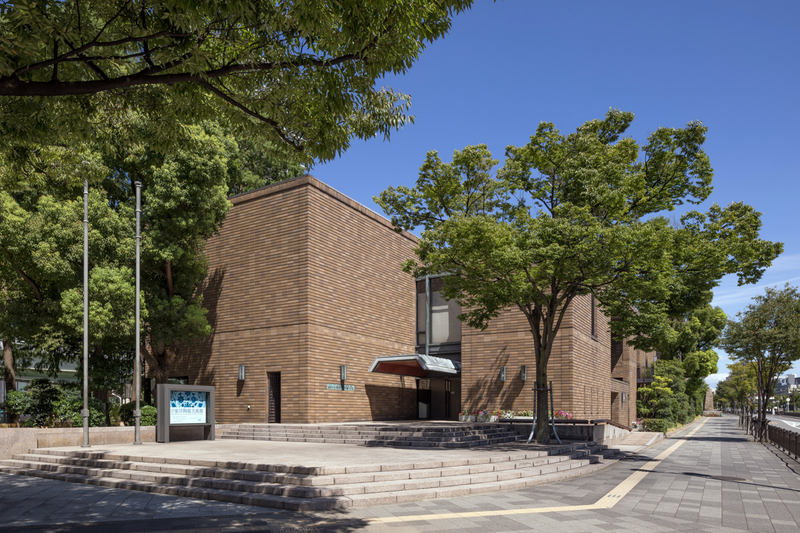 Founded in November 1982, the Museum was established by the Osaka City to commemorate the donation of the world-renowned “Ataka Collection” by the twenty-one companies of the Sumitomo Group. In addition to the core “Ataka Collection” that comprises mostly Chinese and Korean ceramics, the Museum collection also includes Japanese ceramics as well as generous donations such as the Korean ceramics of the “Rhee Byung-Chang Collection" and works by Hamada Shoji, boasting as one of the finest collections of East Asian ceramics in the world in terms of both quality and quantity. Among the collection, two works are registered as National Treasures and thirteen works as Important Cultural Properties of Japan. The collection has been enriched by further generous donations associated with East Asian ceramics such as Persian ceramics and Chinese snuff bottles. In the galleries, we systematically display approximately three hundred notable pieces of Chinese, Korean and Japanese ceramics based on our original composition and display method. In addition to the permanent exhibition, we organize temporary exhibitions and special exhibitions once or twice a year covering specialist themes that highly maintain both academic and artistic quality, aiming at producing attractive exhibitions. In order to ensure visitors a rich and peaceful atmosphere to truly enjoy the exhibition, the galleries are equipped with various useful devices including the natural light display cases, displaying platform with a turntable or shock-absorbents. Our Museum aims at contributing to the enrichment of artistic sensitivity and education by making the best use of our superb collection of oriental ceramics and providing rich aesthetic experiences.